This contemporary studio is advantageously located in the busy area of Southwark close to London Bridge. 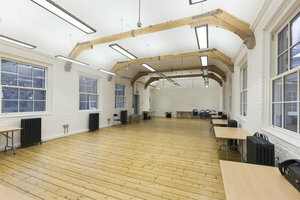 At 1,100 sq ft it is a great location for Product Launches and Private Events. The interiors are creative with white walls and hardwood floors giving the space a warm feel. 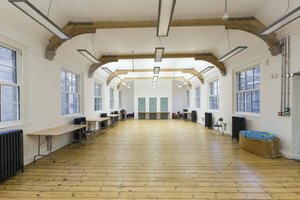 Extensive facilities including a stock room, elevator and a private entrance, make this space a great option for creative events. 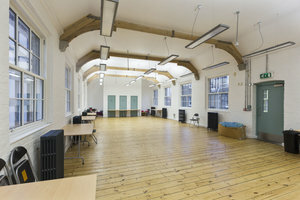 Located close to London Bridge, this space benefits from good foot traffic and is ideal for creative professionals and emerging brands to host unique events.